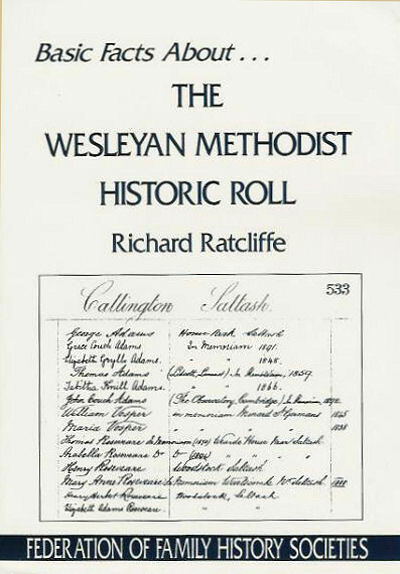 The Wesleyan Methodist Historic Roll is a set of 50 volumes containing the names and addresses of over one million donors to the Wesleyan Methodist Twentieth Century (or Million Guinea) Fund between 1899 and 1904. 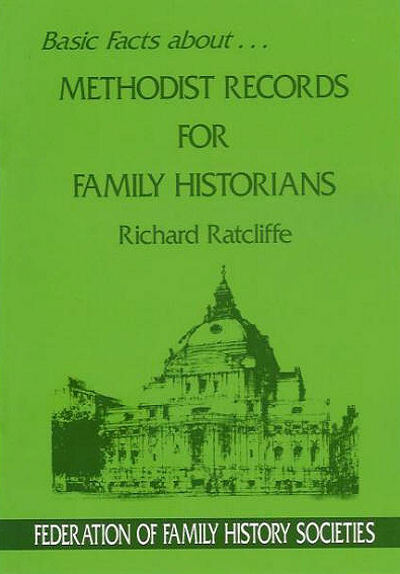 The volumes are kept at Westminster Methodist Central Hall where they can be inspected (preferably by appointment). The Fund raised £1,073,682 of which £242,000 was allocated towards the erection of a unique building that would serve as a Central London Mission Hall, Conference Centre and house the Connexional Offices of Wesleyan Methodism. Guernsey, Jersey, Alderney and Sark, Devonport (Gloucester Street and Belmont), Plymouth (Ebenezer and King Street), Launceston, North Hill, Holsworthy, Kelkhampton, Liskeard, Looe, Callington, Tavistock, Gunnislake, Camelford, Kingsbridge & Salcombe, Dartmouth & Brixham, Buckfastleigh and Ashburton Circuits. Redruth, Camborne, Falmouth, St Columb, St. Agnes, Newlyn East, Gwennap, St. Austell, St. Mawes, Bodmin, Penzance, St. Just, St. Ives, Scilly Islands, Helston, Porthleven, St. Keverne, Hayle, and Marazion Circuits. Exeter, Tiverton, Taunton, Wellington (Som), Bridgwater, South Petherton, Sherborne, Yeovil, Devon & Dorset Mission, Bridport, Barnstaple, Lynton, Ilfracombe, South Molton, Bideford, Torrington, Minehead & Dunster, Williton, Okehampton, Torquay (Union Street and Wesley), Newton Abbot and Teignmouth Circuits. Produced with the kind permission of the Trustees of Westminster Methodist Central Hall.